Get in touch with W. Brent Nash, DDS if you are in Puyallup, WA and need a pediatric dentist you can trust for all the dental needs of your child. Since 2008, our pediatric dentist has been serving the Puyallup community, by providing dentistry for children of all ages. Whether you are planning for the first visit of your child to a kids dentist, or are looking for a new pediatric dentist in the Puyallup area for your child, our dental clinic is just the place for you. 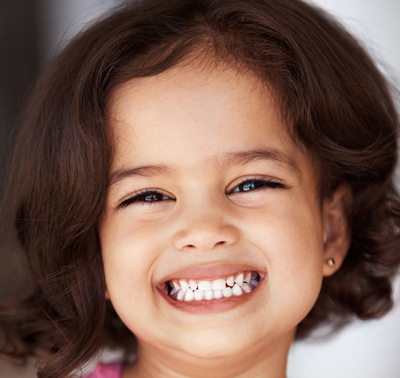 Our pediatric dentists ensure that your kid smiles with confidence. A specialist in dentistry for children in the Puyallup area, we know how to put your kids at ease and help them learn the benefits of good oral health care practice. 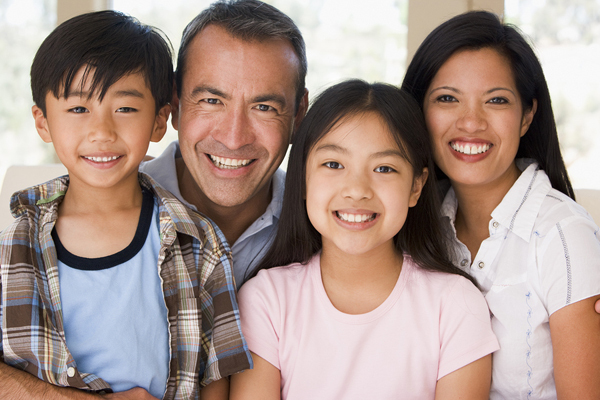 With us as their kids dentist, Puyallup residents can be sure of receiving cheerful and caring attention that comes from a pediatric dentist who is also a parent. We provide dentistry for children with the goal of making it a healthful, anxiety-free, learning experience for our young patients. When it comes to dentistry for children, Puyallup residents need to look no further than W. Brent Nash, DDS. 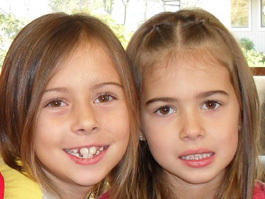 Call (253) 299-9211 and have your young ones' teeth looked at by our kids dentist.